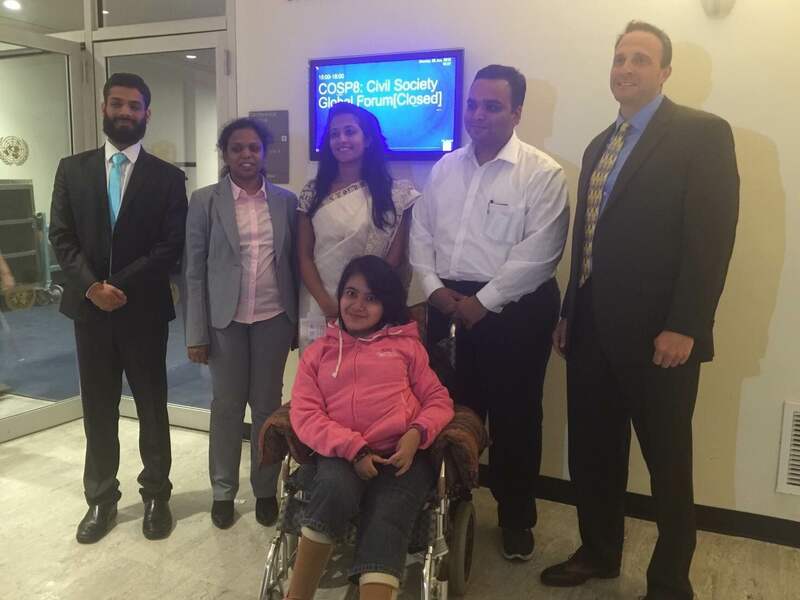 Youth Delegation from India with Paul Glick, Director, Grant Management, The Hans Foundation after the Civil Society Global Forum held at the United Nations Headquarters in New York on 8th June, 2015. 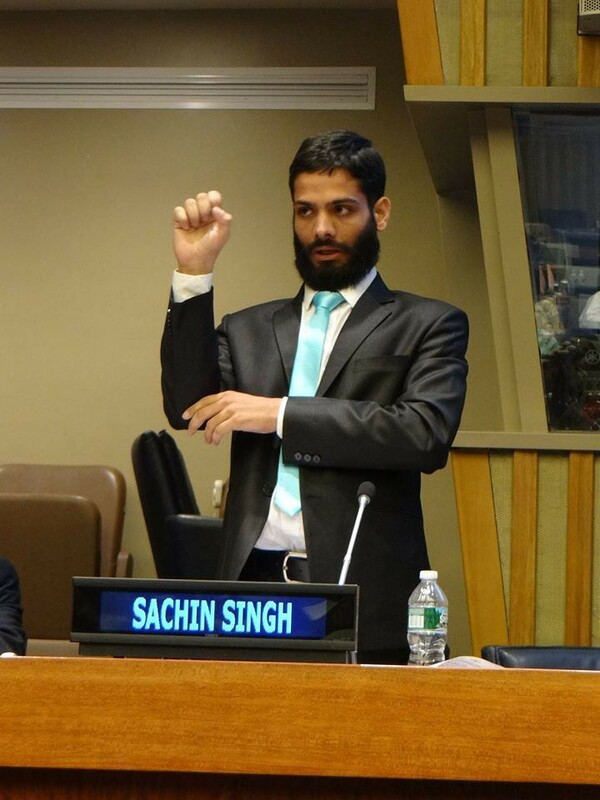 Sachin Singh sharing his experiences at the session on ‘Youth with Disabilities in Post-2015 Advocacy’ during the Civil Society Global Forum held at the United Nations Headquarters in New York on 8th June, 2015. 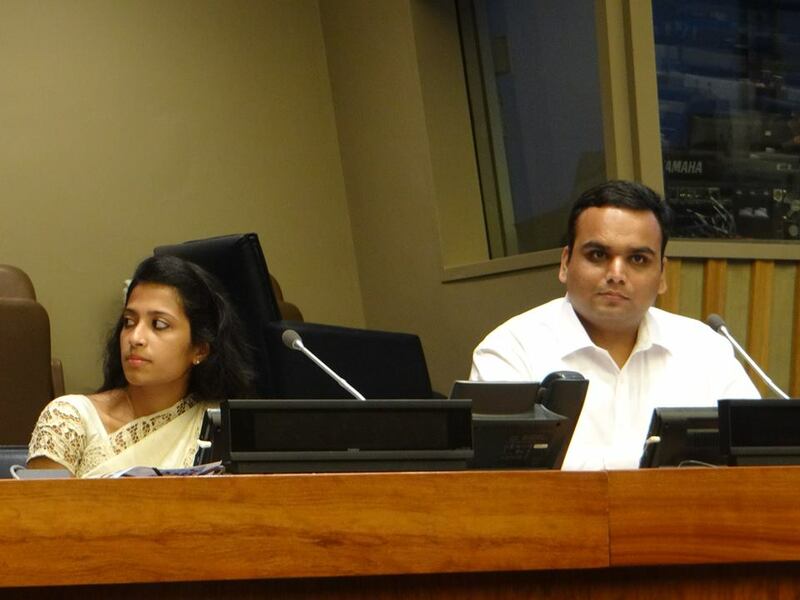 From Left to Right: Ankit Rajiv Jindal, Kavya Mukhija and Sachin Singh at the Civil Society Global Forum being held at the United Nations Headquarters in New York on 8th June, 2015. 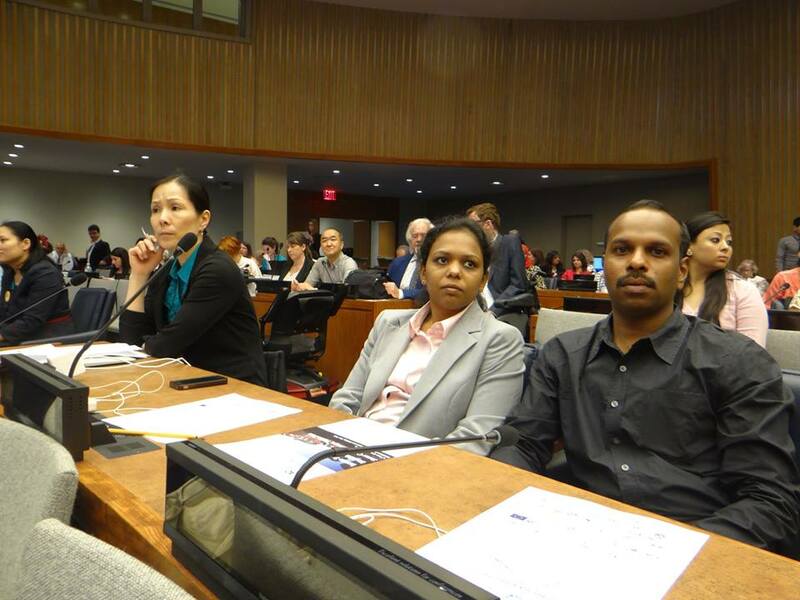 From Left to Right: Swathi T. P. and K. Aravind at the Civil Society Global Forum being held at the United Nations Headquarters in New York on 8th June, 2015. 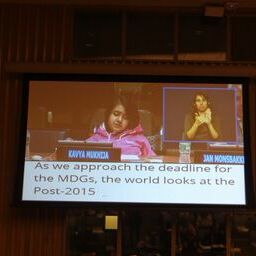 Kavya Mukhija, a class 12 student, giving her speech at the Closing Session of the Civil Society Global Forum being held at the United Nations Headquarters in New York on 8th June, 2015. 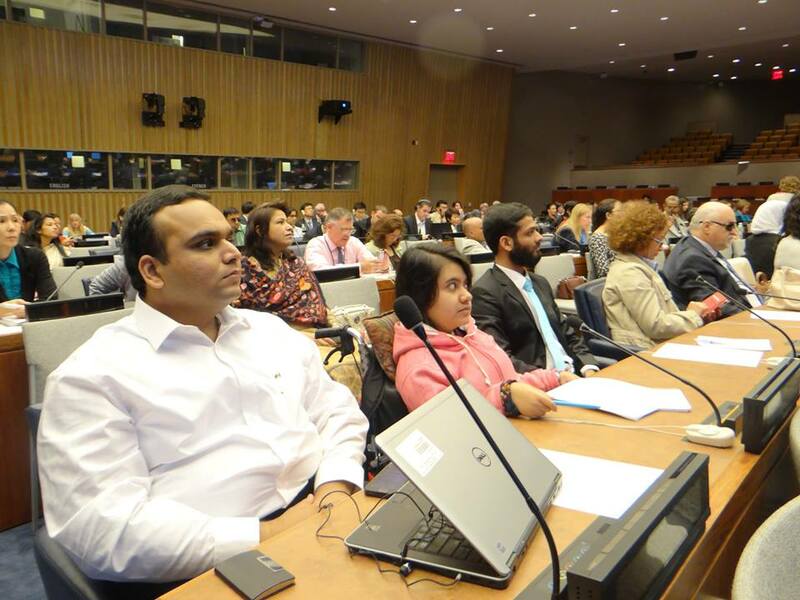 Chinnu Maria Babu and Ankit Jindal, speaking at the Side Event on ‘The Role of Technology and Innovation in the Post-2015 Development Framework’ organized by G3ict and DPI at the United Nations Headquarters in New York on 8th June, 2015. 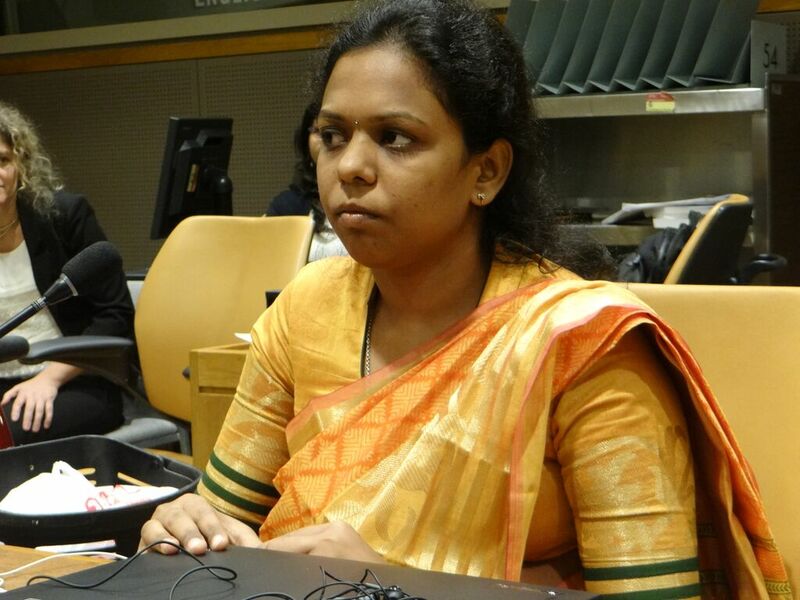 Swathi T. P. at the Side Event on ‘The Role of Public Procurement in Promoting Accessibility’ organized by G3ict and DPI at the United Nations Headquarters in New York on 10th June, 2015.